Coinpayments is setting out to raise capital needed to develop our platform and expand our team to the next level. We invite you to join this revolution with us as we set out to raise money with our active campaign using http://BNKtotheFuture.com investments platform. 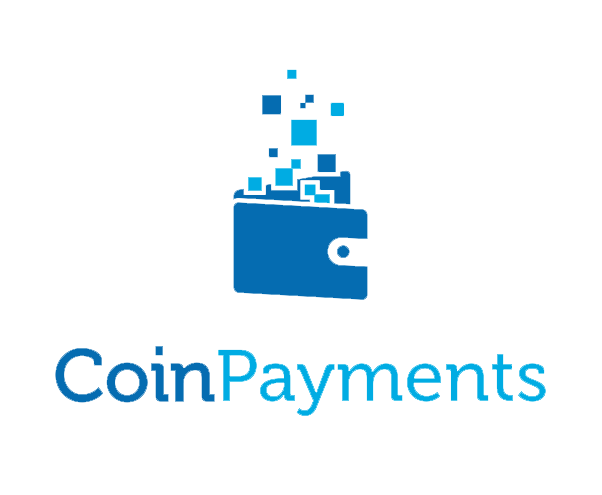 CoinPayments is a leading Fintech company in the rapidly changing payments sector. In order to stay relevant you need to embrace constant change and we have built our platform on this core business philosophy. Open and democratic payments is the most robust and profitable model for the future. Help us grow this idea.